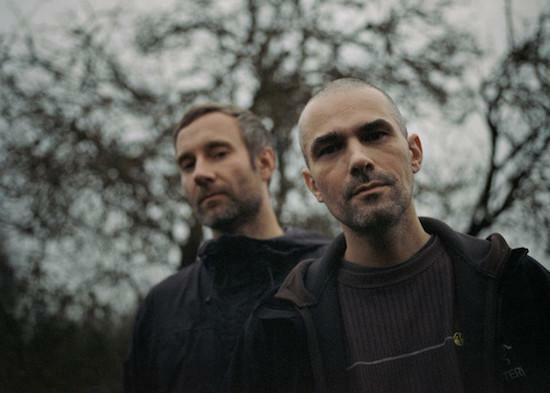 Autechre have released a new track as the 17th instalment of the 2018 Adult Swim Singles Program. Titled 'sinistrail sentinel', you can hear it here. The track is a follow-up to the duo's NTS Sessions 1-4 which was formed from eight hours of new material by the duo aired in four parts via NTS earlier this year. Last month, Autechre shared 13 hours of mysterious video clips via YouTube, featuring colourful visuals and abstract recordings presumed to be by the duo. Before that, they used their Bleep store to post a selection of sounds and samples that they used during their 2008 Quaristice tour.